Making a pair of fleece winter gloves is not just a matter of tracing your hand on a piece of paper or drawing straight onto the fabric. 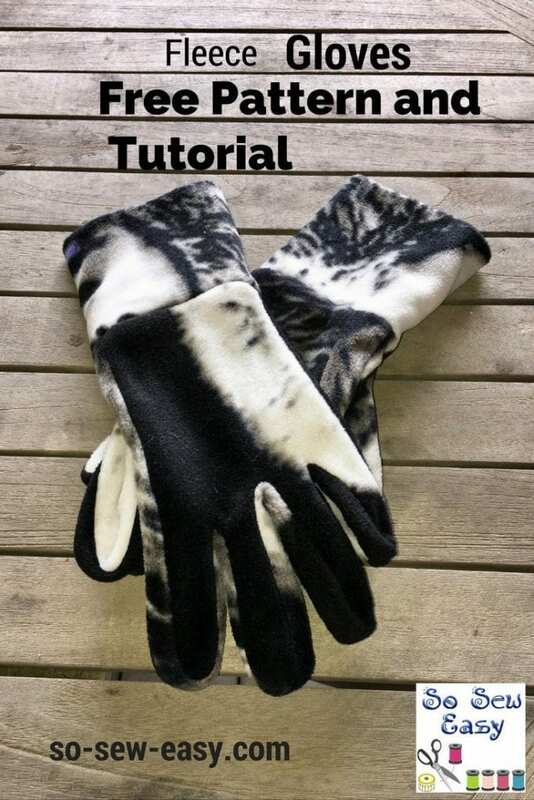 I've tried… Here’s a fleece gloves pattern and tutorial for a pair of fleece gloves that can be made as a last-minute present or for yourself. 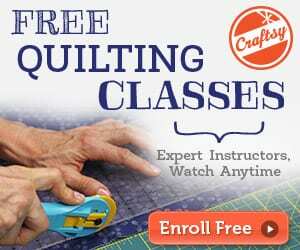 See the full easy gloves pattern and tutorial by clicking on the link. I had never thought of even trying to make a pair of gloves until I read through your fleece glove pattern. It is so straight-forward and explained/shown so well! I am so excited to try this now! Thank you so very much for the free pattern and tutorial! I love it! Thanks Leslie. It’s going to be easier than you think. Good luck and let me know how you go!